by West Virginia Film Office in press releases. One of them is for American Family Insurance for their video production requiring one actor, skilled at playing golf. Additionally, over 40 roles are being cast for a number of television commercials being shot in West Virginia, according to IA Productions of Charleston. These are great opportunities to break into the film industry as you get the chance to prove your talent through a number of different roles and get to show any of the acting related skills that you may have. 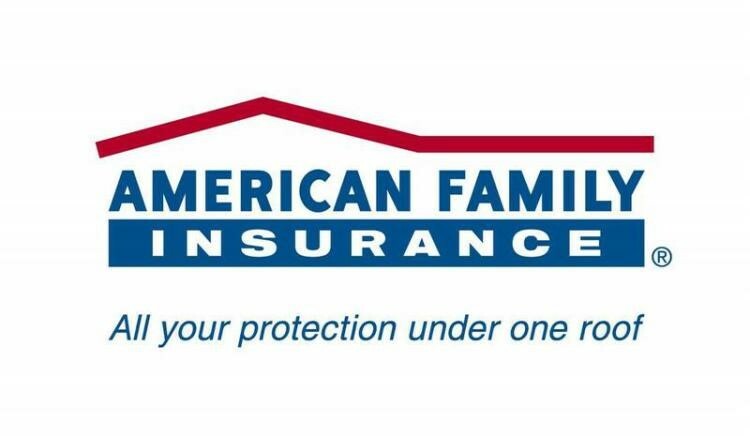 Casting Call 1– The American Family Insurance is due to hold its incentive trip awards banquet in July at The Greenbrier. For a video being produced for the event, AFI is looking for an actor in a non-speaking role. The applicants can be male or female and actors from minority communities are highly encouraged to apply. In order to be considered for selection, you have to be skilled at golf. Additionally, you need to have your own golf clothing and necessary equipment for the video shoot. The tentative date for the shoot is 1st June, though it can be shifted to 2nd June, depending on weather conditions (rain etc.). Your application will include your head shot and your resume entailing your previous acting experience. Application deadline is 11th May, 2016. 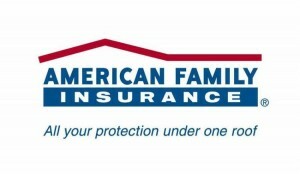 Submit the asked details to Steve Schumacher at sschumac@amfam.com. CC the application to Jake Martin at jmarti22@amfam.com. Casting Call 2– For a series of television commercials to be shot over a period of one week in the start of June, the IA Productions of Charleston are looking for over 40 actors to play different non-speaking roles. The shooting will take place in Charleston and Fayette County areas. Males and females, above the age of 18 are required and will play ages between 21 and 32. Since all of these roles are non-speaking, exceptional acting ability is not an absolute requirement, although it will be appreciated. The actors are supposed to play everyday folks going about their business, similar to the ones often shown in posters. The kind of activities you will be required to do in the commercials are still being decided upon and what you are given to do depends upon the specific skill set you have in terms of acting. In order to apply, go to talent.iaproductions.com and fill out the simply designed talent form. Before finally submitting the form, make sure to include your head shots and full body shots. You need to be wearing appropriate clothing for full body shots for us to be better able to judge your personality for the roles. Don’t forget to list any of the skills that you have that may be utilized in the commercials. Before applying, please make sure that you fit the descriptions being given and that you are local so that transportation and lodging does not become a hindrance in your timely arrival to the sets (if you are selected).